Research shows nearly 15 percent of the general population in America suffer from some form of tinnitus – or 50 million people. Of those 50 million individuals, at least 20 million suffer from chronic tinnitus and at least two million suffer from extreme and debilitating tinnitus. At Heartland Hearing Professionals, we understand how hindering tinnitus can be to every aspect of your life. That’s why we offer a variety of solutions that not only improve your tinnitus symptoms, but your quality of life as well! Tinnitus is a noise in the ear that is not normally supposed to be there. It is classified as a ringing, buzzing or white noise in the ear that is constantly present. 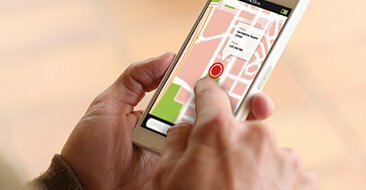 The noise is often drowned out by other environmental noise, so in many cases, individuals suffering from tinnitus do not realize it is present all the time. There are many factors that can cause tinnitus in an individual. Sometimes the underlying cause can be fixed thus correctly and eliminating tinnitus in a person. However, sometimes the cause of tinnitus is irreversible therefore making the tinnitus irreversible for the individual. Treatment of tinnitus varies depending on the cause and severity of each person tinnitus. In order to find the root cause of your tinnitus, it is important to speak with a hearing specialist to have your condition evaluated. 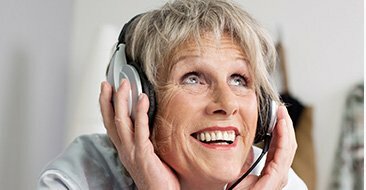 There are many different types of treatment options available to help a person treat their tinnitus. There are not only medical treatment options but there are also alternative or non-medical treatment options that have helped many individuals live comfortably with their tinnitus. 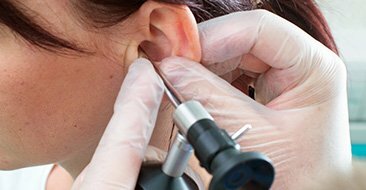 The hearing specialists at Heartland Hearing Professionals can help you to determine the root cause of your tinnitus as well as determine a plan of action to help correct or at the very least alleviate the constant annoyance that is tinnitus.